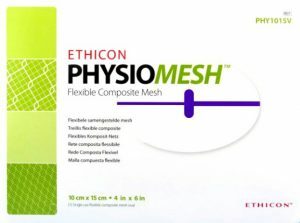 As more than 100,000 potentially defective Physiomesh devices were used in hernia mesh procedures around the United States, there will likely be thousands of additional cases filed against Ethicon. Suthers Law Firm is pursuing claims on behalf of individuals who were implanted with Ethicon Physiomesh, as well as other hernia mesh products made by Covidien (formerly Tyco), Atrium Medical, and Bard Medical, and suffered serious injuries as a result. If you or loved one have suffered complications after being implanted with Ethicon’s Physiomesh, or another hernia mesh product, contact the experienced product liability attorneys at Suthers Law Firm online or call us on our toll-free number, 1-800-320-2384, to set up a FREE consultation.